CKF inc. is a Canadian family-owned company. 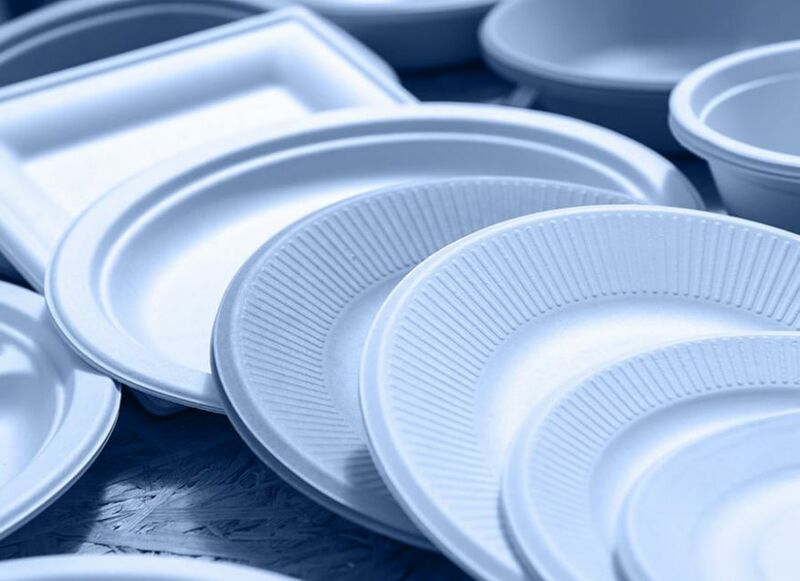 Founded in 1933, CKF produces single-use picnic and dining-ware under the brand name Royal Chinet. CKF faced many challenges in the area of Process Management. The company needed a solution to successfully manage Product Change Requests, which were being handled by a series of spreadsheets and other manual methods. Expense Claim processing was cumbersome and prone to bottlenecks and lengthy delays and a system was needed to automate and control their MEA (Major Expenditure Approval) process. The MEA process was highly manual and it was difficult to manage requests from any of their four plant locations. Reliance on internal mail for routing approval requests led to ongoing delays and loss of critical information. CKF engaged Intellera to help align their business processes to achieve key organizational goals. Working with the client’s project team, Intellera Consultants and Process Coaches looked at the way processes were being handled and suggested areas for improvement from both a procedural and a technological standpoint. By identifying and analyzing the way things were being done, Intellera was able to redefine and streamline the various processes – resulting in time and productivity benefits even before a software solution was implemented. The next step was to develop a project plan that could be executed in a realistic and reasonable timeframe. Intellera worked with the client’s project team to determine which processes to automate first, the expected time it would take, and the resources required. Intellera was able to set the right expectations up front, by making the plan clear and well within the capabilities of the project team. The same team of consultants and coaches from Intellera worked on all aspects of the implementation, from the definition of requirements, creation of electronic forms, to the installation of the solution, to on-site training and customer support. This consistency gave the client a high level of comfort and service, and ensured that the CKF project team had the necessary support to complete the implementation successfully. By listening to and understanding CKF’s needs, Intellera was able to develop a solution that helped them achieve their business goals. CKF was able to use the Intellera consultant’s business experience and project management expertise to help streamline their business processes. A realistic project plan set the correct expectations and guaranteed the projects’ success. Having a dedicated consulting team that understood CKF and their unique needs ensured client satisfaction and confidence in the project, as well as ongoing support.